Routes to Roots is delighted to thank a player from AFC Bournemouth for an amazing donation which he has specified is to fund our new supported housing, Amos House, over the coming year. 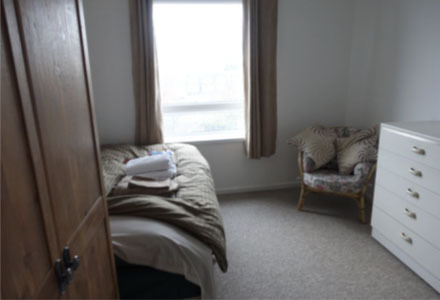 Amos House has offered accommodation to three of Poole’s rough sleepers since last December. 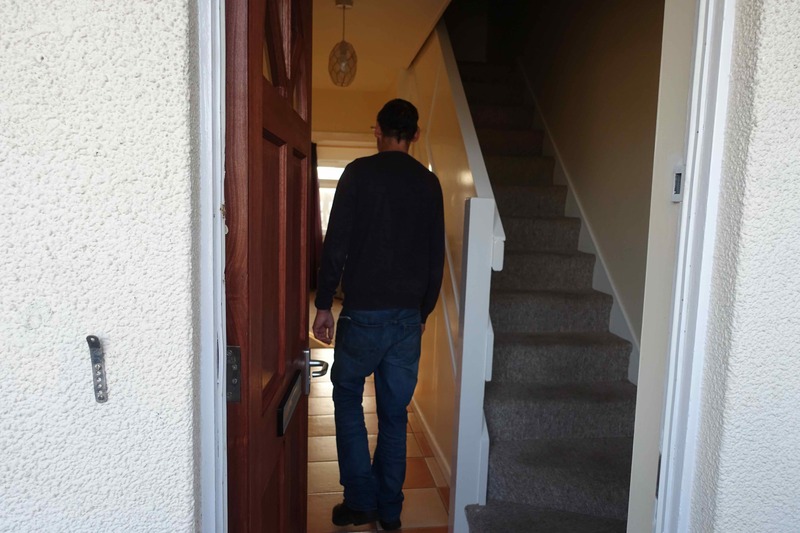 We are providing practical, emotional and spiritual support to them as they take this first step back into society, with the aim of eventually helping them to find independent housing. The house is an ongoing cost to Routes to Roots as we are responsible for upkeep, maintenance and other management expenses. So, this is very generous and R2R is very happy that this Premier League player has recognised the vital support we provide to serve the needs of homeless people of all faiths in Poole. Up the Cherries! * Asda customers filled a shopping cart with food and goodies. * Emmanuel Middle School Verwood Yr 7 sent us sleeping bags, gifts and packed bags. * Event Alchemy brought in filled rucksacks and biscuits. * Fitness First gave sleeping bags, clothes and food. * Hayeswood First School, Wimborne, pupils gave a car boot full of harvest donations including toiletries, hats, scarves and socks. * Sarah and Joe of Kingsbere Kitchen again provided a burger and hot dog lunch for the guys on Christmas Eve. * Lisa knitted hats for the guys. * Poole Contact Centre gave us shoeboxes for Christmas. * Poole Wellbeing Collaborative sent in cakes. * Princecroft Willis gave us teabags. * Rab has given us 10 very warm sleeping bags. * St John’s, Ashley Road gave toiletries. * St Mary’s Catholic Church donated clothes. * St Vincent de Paul Society sent us Cold Weather Packs for the guys. * Two Saints donated useful items for the ladies. * TwoToo sent 20 scarves. * The Rucksack project gave us filled rucksacks. * Skinner Street URC congregation and neighbours brought in Christmas parcels and presents. * Turlin Moor Community School PTA collected food for our Drop-ins. * Upton Methodists donated food and hats. * Waitrose donated a turkey for Christmas Day lunch. * Skinner St URC has kindly agreed to keep the hall and office rental costs for R2R at the same level as for the last two years. * Big Yellow Self Storage in Poole has again confirmed its continued support of R2R by providing us with storage facilities, valued at £1981 a year. In addition, many individuals who prefer to remain anonymous gave money, including £2,000 in memory of Madge, a kind-hearted lady from Yorkshire. A collection taken after our Homeless Sunday Service raised a very generous £351.84.